Build your own levels and bosses, defeat other player's levels and surpass their score on their own creations! XBridge is a fast-paced 2D shooter with new genre defining social multiplayer game play. Build your own levels using our intuitive level designer. It will also feature single player modes and online multiplayer as well as coop modes. 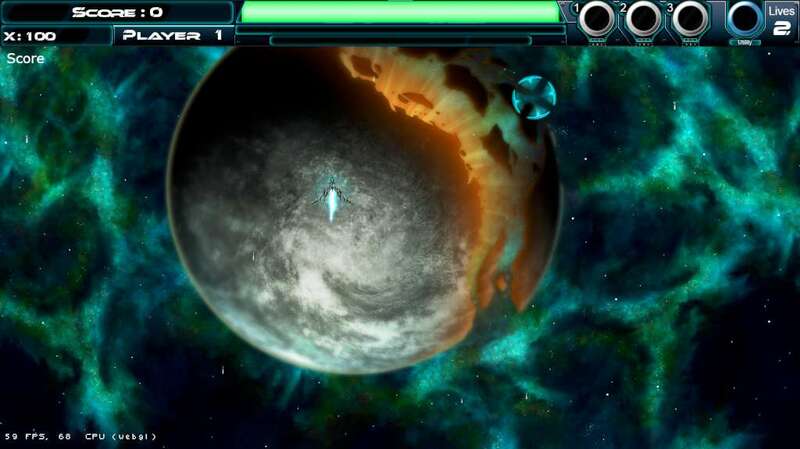 This game will receive weekly or Bi-Weekly updates until the release of the game ReVeN. Story Mode- XBridge features an episodic story driven campaign that will unlock over time as the development of ReVeN progresses with the final episode releasing just before ReVeN. 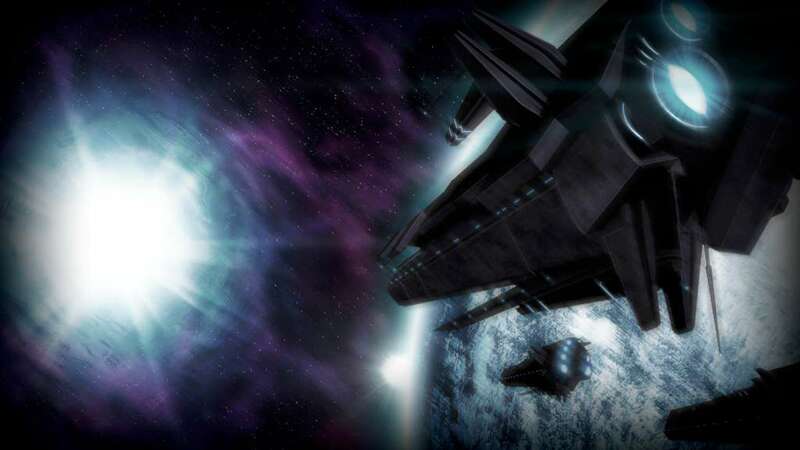 XBridge will introduce players to the characters and setting of the ReVeN Universe. 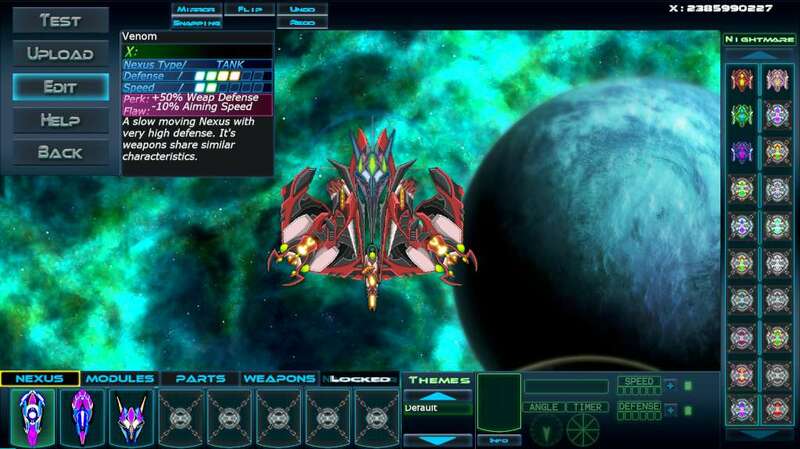 This game mode plays out like an RPG as players must upgrade their ship's capabilities using materials they find while playing the game. Arcade mode- Players compete against endless waves of enemies and Titans while fighting for the top spot on the global leader boards. Ranked mode- An online multiplayer mode that centers around two factions that are at war for control over the space portal: the XBridge. In Conquest mode players construct their own levels to be difficult while still being possible. Levels can only be uploaded if they are beaten by their creator. Warp onto the front lines and defeat other player's levels to gain experience and money to unlock units to bolster your own armada's capabilities! 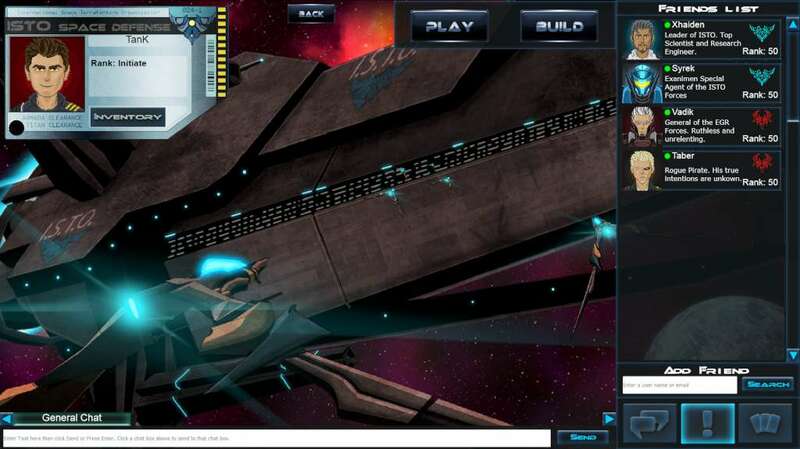 Beyond just the creation and playing aspect of Conquest mode, it also functions as a mini-social network where players create their own pilot avatars and personalities. You can add friends or rivals to your friends list and chat with them anytime in game! Share Ideas and collaborate with each other working as a team to build up your factions armadas and win the war! Custom mode- Build anything you want with few limitations and even challenge your friends to your creations! The best custom armadas are voted on by the community; the more creative and fun a custom armada is, the better. Ranked Coop- prepare for an intense battle as you and your wing man wage war against the opposing faction's armadas. 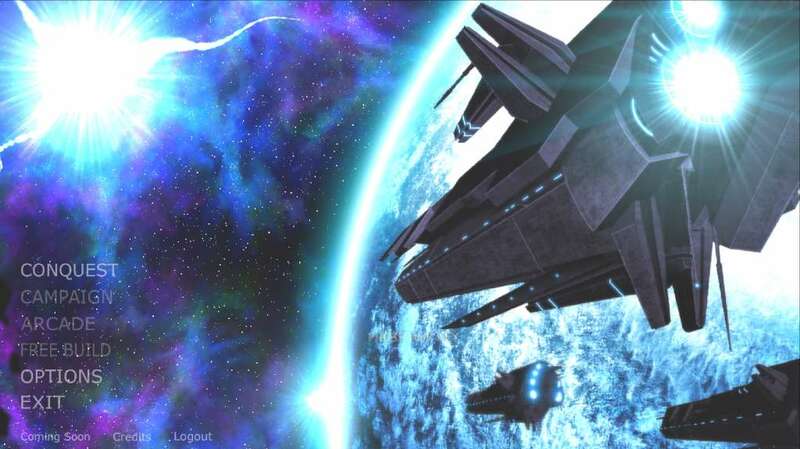 Coop Campaign- Allows for a second player to join SyRek in his mission to stop the tyrannical pirate Taber from reaching XR-Keres. 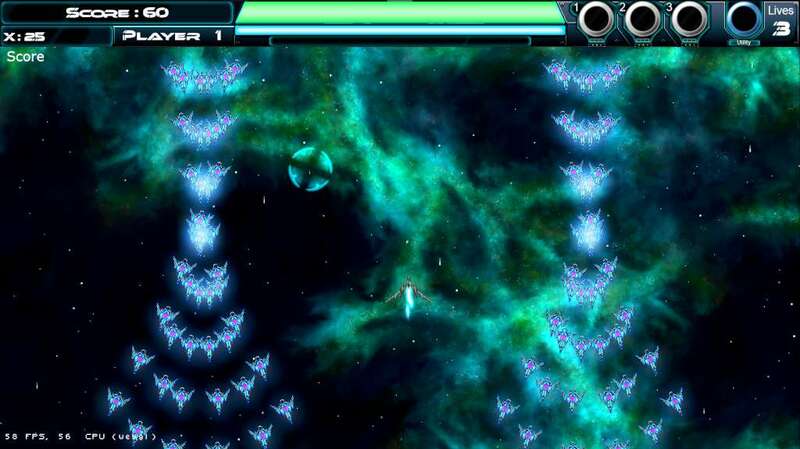 Coop Arcade Mode- Two players must survive against an endless onslaught of waves and bosses. Can you and a friend reach the top of the global leader boards? Additional Notes: This game requires an internet connection to play.